Calling all runners! 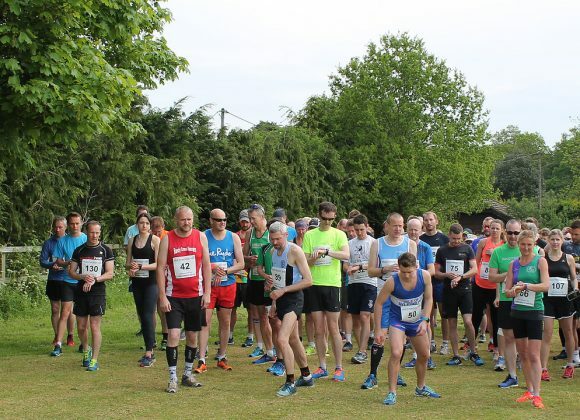 The annual Prestwood 10k is back as part of Run Prestwood 2019. Taking place in Prestwood on Sunday 12 May, you can choose to take part in the 10k race, the 5k fun run (fancy dress is encouraged) or you can sign up your children for the Ultm8 Warrior Obstacle Course – aimed at children from Reception to Year 6. There will be lots of food and refreshments at the event, making it a lovely family day out. Online registration is a must in order to guarantee your place, especially for the Children’s races.